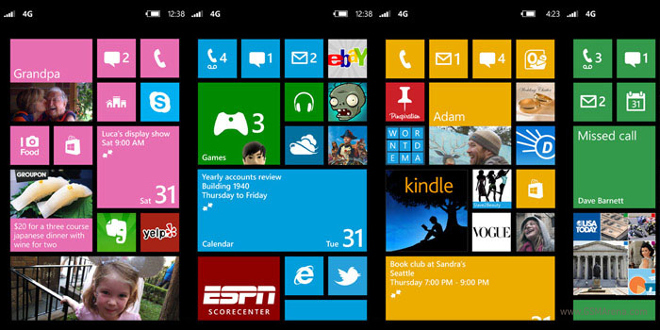 Can’t wait to get your hands on the Windows Phone 8.1 update? Well an official date hasn’t been set for the consumer version. However, the developer edition of the update is seeding on April 14th, and it’s free for anyone to download. This doesn’t mean that this version will be free from bugs, but it will have all of the major features that Windows Phone 8.1 will offer. So if you’re feeling like a developer, or just can’t wait to see the new notification center, or UI alterations, or if you just want to let Cortana help you organize your life, then get your phone ready for an upgrade this April 14th.